Bezoek SMO op Indumation 2011, Expo Kortrijk (18-20 mei 2011). Hal 5, stand E11. Visitez SMO pendant Indumation 2011, Expo Courtrai (18-20 mai 2011). Salle 5, étal E11. 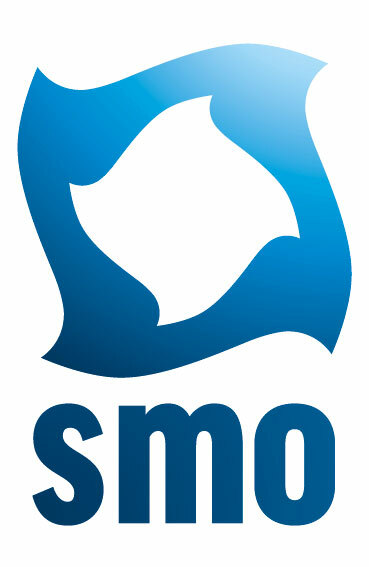 Visit SMO on Indumation 2011, Expo Kortrijk (May 18-20 2011), hall 5, booth E11.